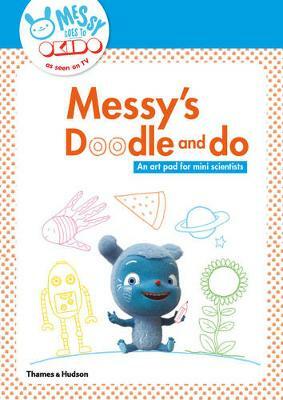 Set off on a doodle adventure with Messy, a sock-eating monster who loves jokes and science. Scribble, colour, fold and doodle your way through this imaginative activity pad - and then tear out the pages and pin them up on the wall for everyone to see! Draw a giant sandwich for Messy, hide paper socks for him to find and join up dots for a big surprise!